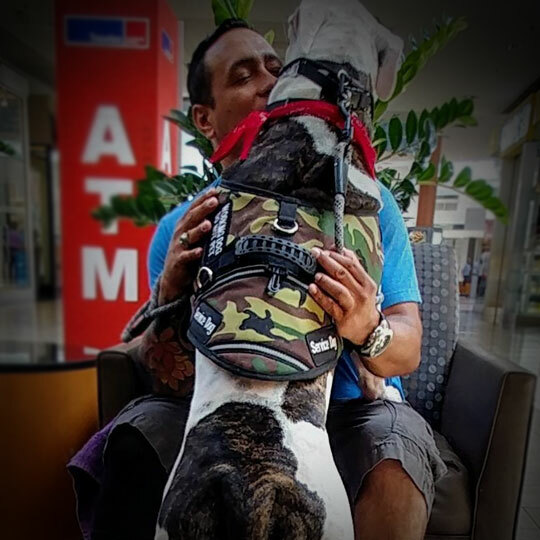 Army Veteran Adrian & Kratos have successfully completed their training with the help of Doyle Family Foundation Scholarship. 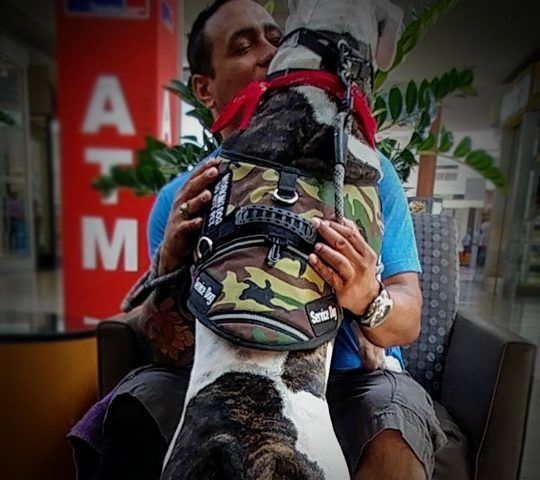 Kratos started training in 2016 and certified in 2017. Great Job! !